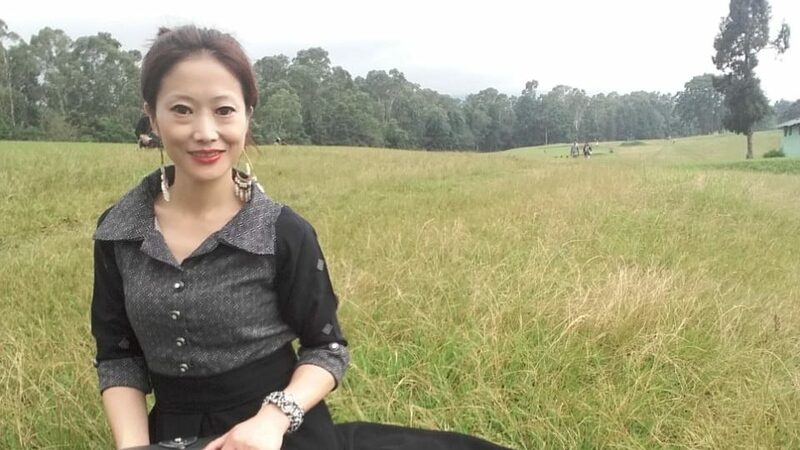 Fashion Designer Tasso Lily Kago is From Haji Village, Ziro – The land of “extremely high productivity” and “unique” ways of preserving ecology and filled with scenic treasure, In Arunachal Pradesh. She is Happily married with two lovely kids and a very Loving and supportive Husband. 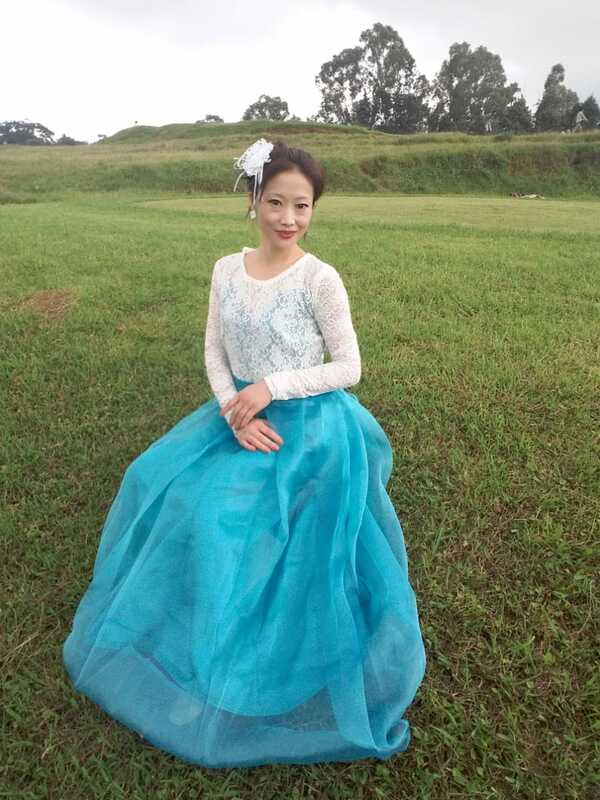 Her mother wanted her to continue her studies even after her marriage, with her mom and husband support and encouragement she had her graduation in Sociology. Last but not the least she is always in gratitude from the core of her heart to God and her dear husband and all her well wisher who have always supported and encouraged her during her helms of struggle.